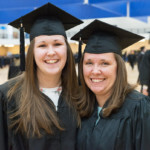 REXBURG, Idaho — Pathway Advising has launched a new campaign called “Give Me Five” aimed at educating international students about the benefits of earning a certificate from Brigham Young University-Idaho on their path to an associate or bachelor’s degree. 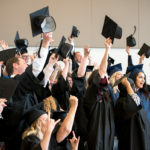 Approximately 52 percent of international students who successfully completed PathwayConnect at the conclusion of Fall Semester 2015 went on on to pursue a degree from BYU-Idaho online in Winter Semester 2016. 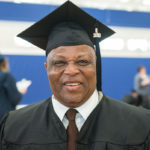 However, for many students, earning a degree can take many years, and in some countries a U.S.-based bachelor’s degree offers limited benefits. 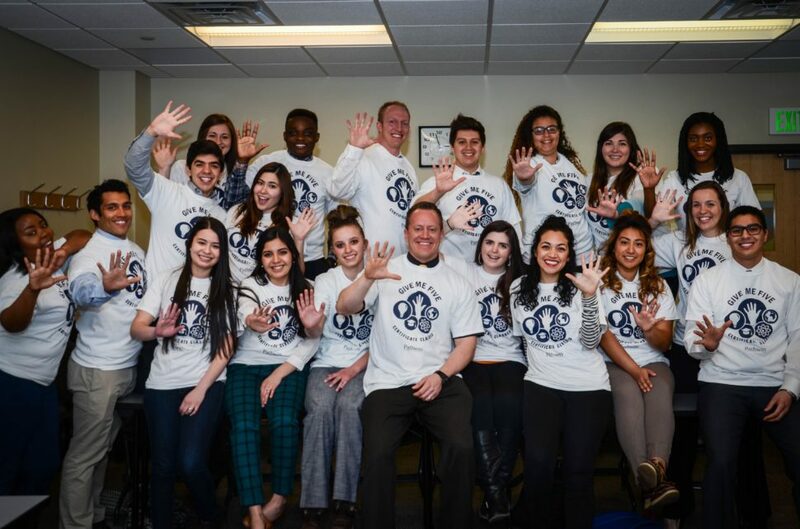 “Give Me Five” is aimed at helping students work toward a certificate first, which may be earned by taking only five courses (approximately 15 credits) through BYU-Idaho online. Students can then use a certificate to gain or improve employment, or continue working toward an associate or bachelor’s degree. Click here to view available certificate options. For more information, contact Pathway Advising at pathwayadvising@byui.edu. 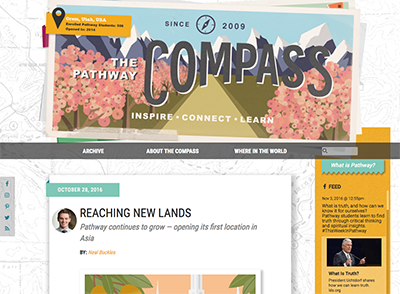 Pathway student advisers are prepared to coach PathwayConnect students who join BYU-Idaho Online.